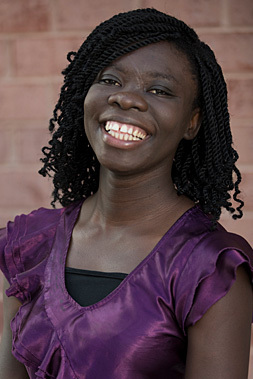 Irene Nsiah serves as the Director of Research and Analytics where she is actively involved in measure research, testing and analytics to support the measure development and implementation process. 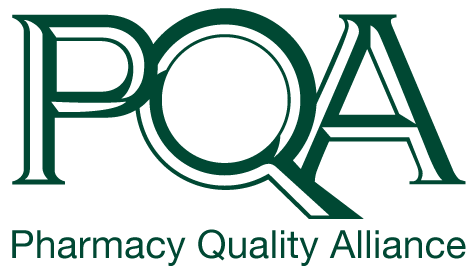 Prior to joining PQA, Irene worked as a Research Scientist at Comprehensive Health Insights, where she was responsible for conducting comparative effectiveness analyses, cost and utilization studies, and burden of illness analyses, to inform formulary decisions. Irene has previously worked as a Health Policy Coordinator with a large lobbying firm in Washington DC, advising clients on federal and state health care statutes and regulations. Irene brings to PQA extensive knowledge of claims-based research from large Commercial and Medicare datasets, as well as in-depth understanding of healthcare policy. Irene has a Bachelor of Science in Biology from the University of Virginia and an MPH in Health Policy from Columbia University.